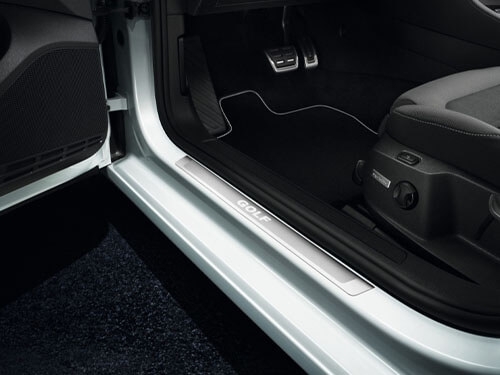 The loading sill protection in stainless steel provides instant, stylish protection for an even more premium look to your vehicle. When it comes to top of the mountain, there’s nothing better on top. 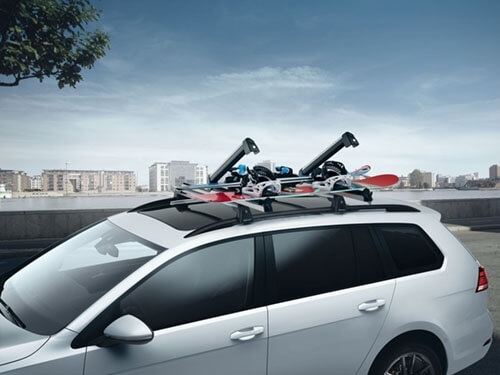 You can take up to six pairs of skis or up to four snowboards on the roof of your vehicle, comfortably and safely. 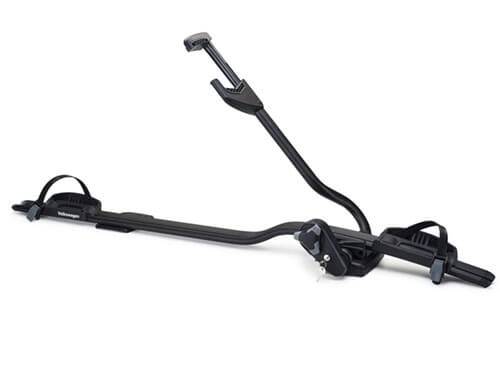 The lockable ski and snowboard holder can quickly be mounted on the roof bars and is easy to operate. 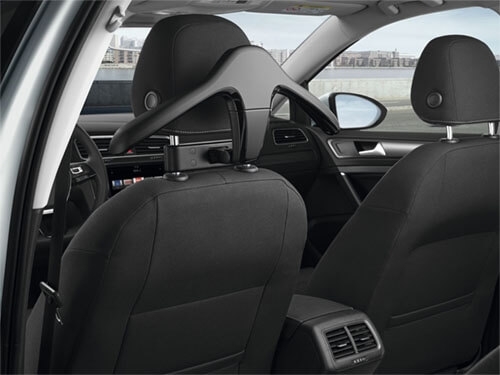 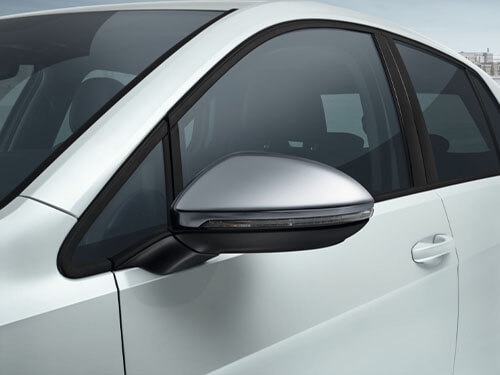 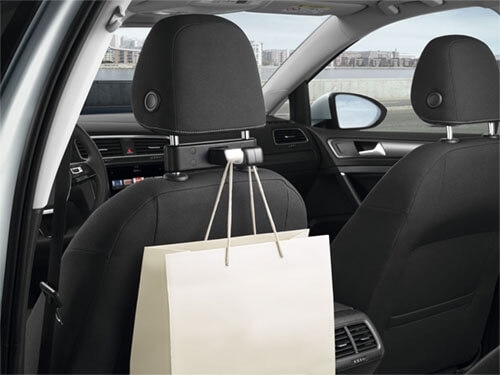 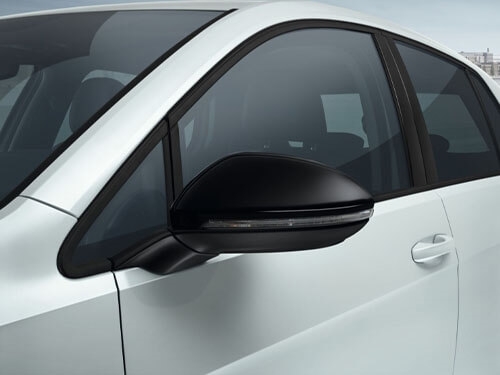 The genuine roof bars provide the base for all roof attachments and are aerodynamically designed to suit the Golf Wagon. Roof bars (set) load limit is 70kg. 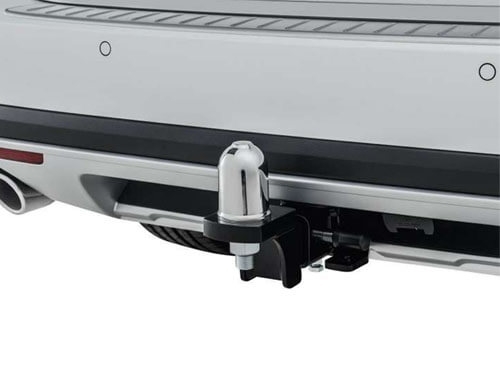 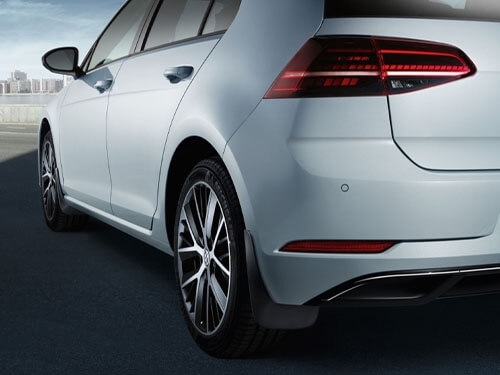 The genuine towbar has been designed and developed using the latest CAD ensuring perfect integration with the Golf Wagon chassis. 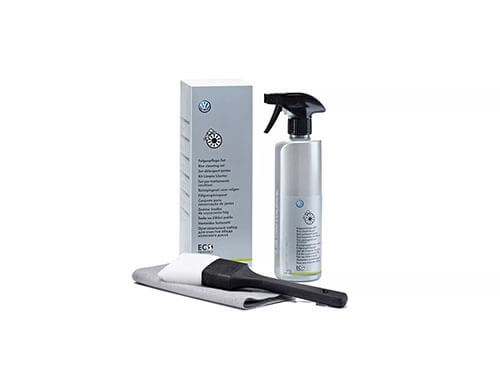 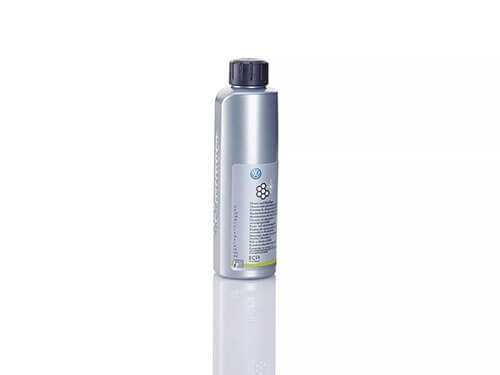 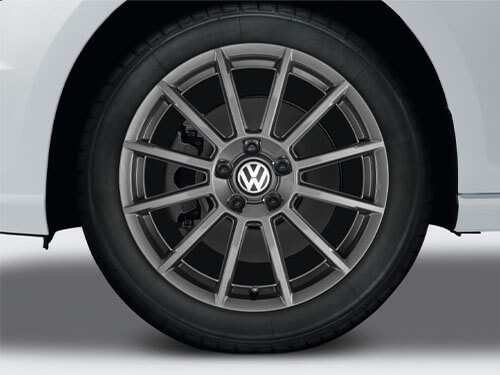 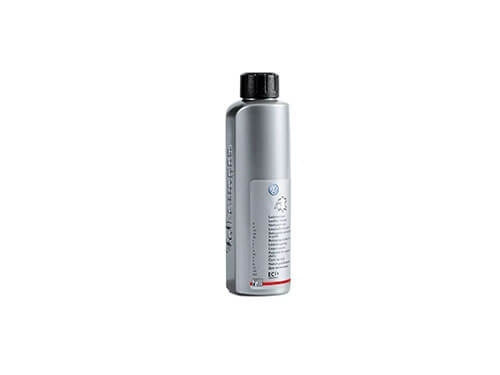 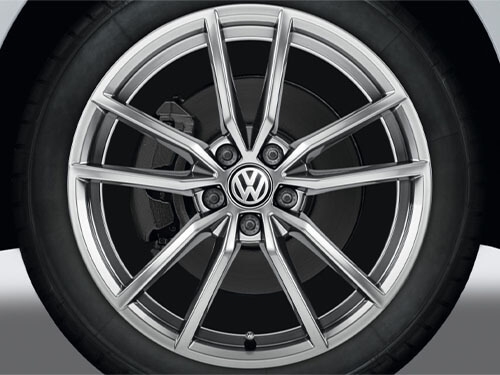 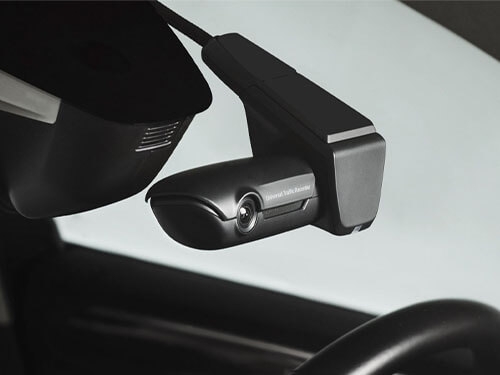 Made from high quality materials and tested to meet stringent Australian and Volkswagen engineering standards. 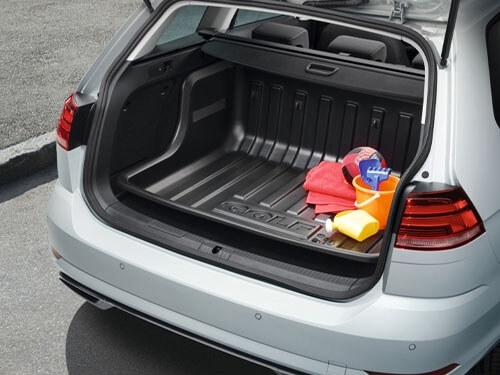 Please refer to the owners manual or vehicle specifications for towing capacities. 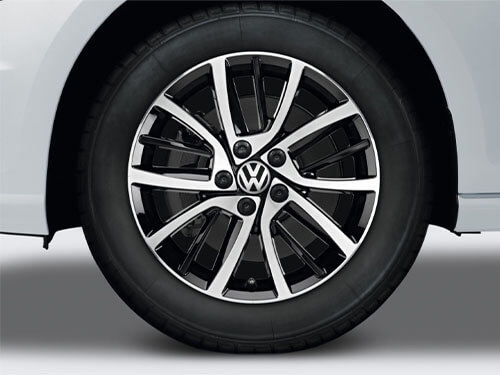 Golf Alltrack model shown. 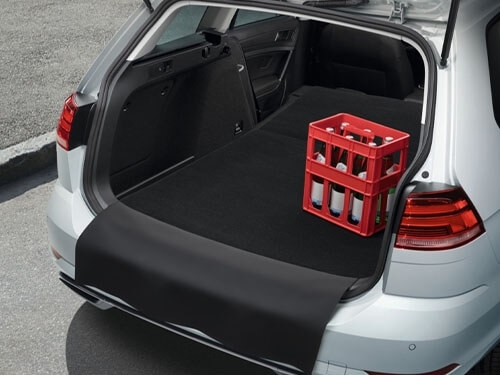 he perfectly fitting, reversible luggage compartment mat helps out when you have sensitive, dirty or damp goods to take. 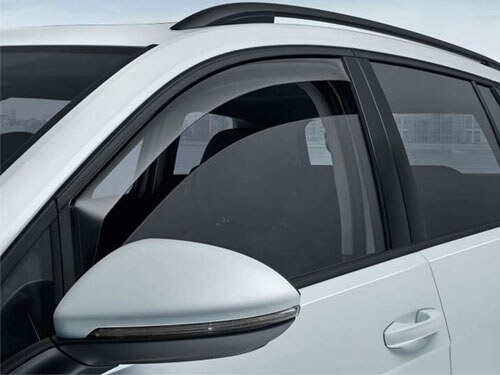 You can choose from soft and gentle velour on one side or sturdy, anti-slip plastic nubs on the other. 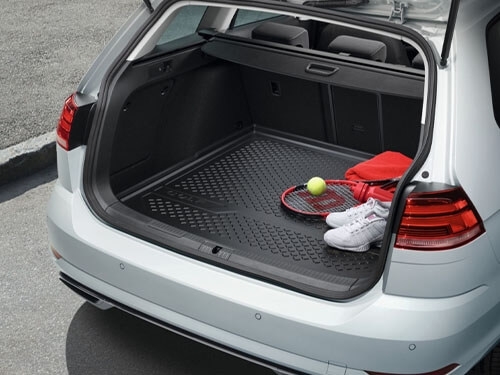 To make things even easier, a built-in protective cloth can be folded out from the reversible mat to help avoid scratches to the loading sill when you’re loading and unloading. 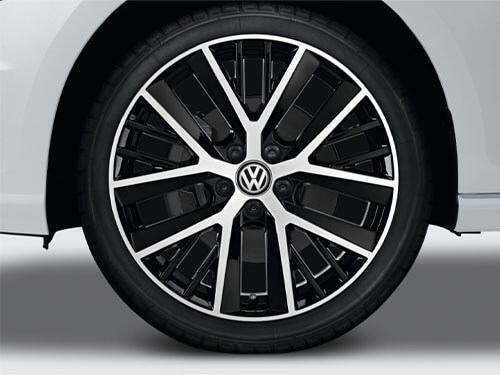 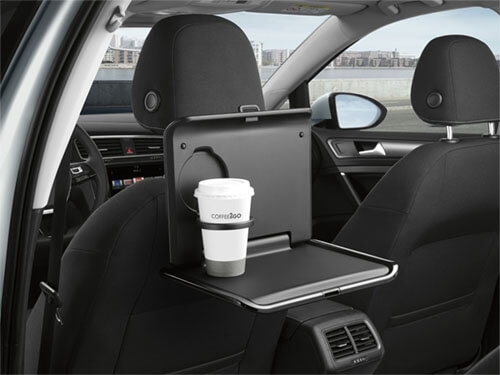 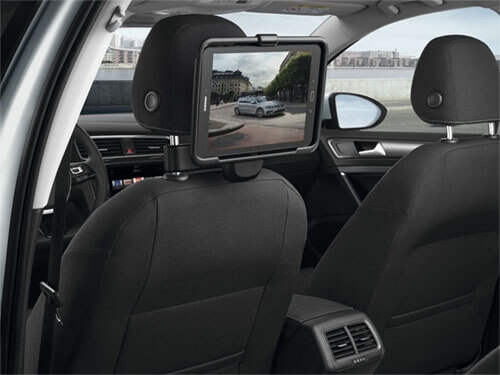 Want to know more about the Volkswagen Golf Wagon? 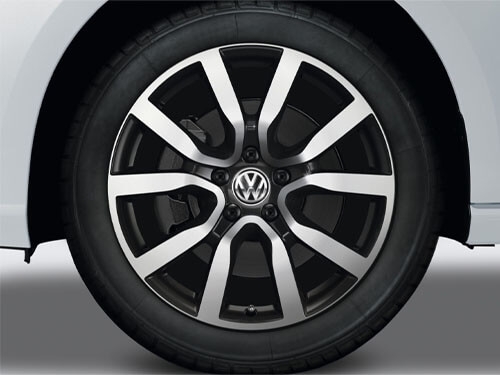 Give the Liverpool Volkswagen Sales Team a call at Liverpool - 02 8488 8726 or Enquire Online. 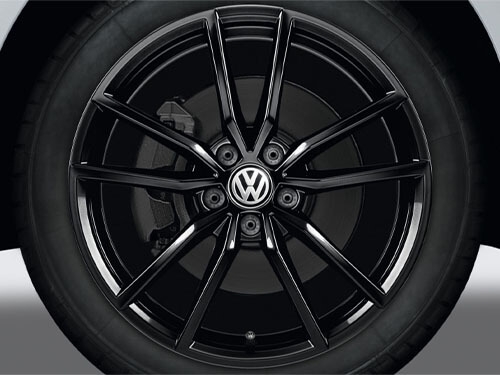 Get the very latest brochure on the Golf Wagon. 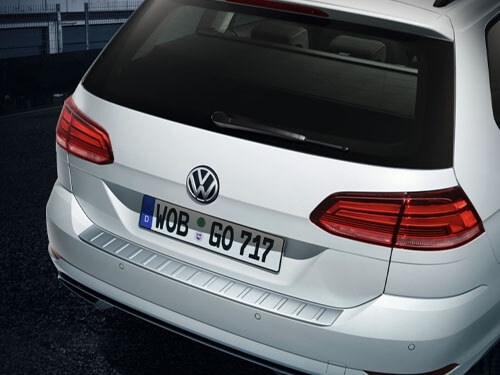 Experience the Golf Wagon, book a test drive online.